Two men have been charged with drugs offences following arrests in Southampton on Tuesday (September 11). Simon Tekle, 22, of Newcombe Road, Southampton has been charged with possession of an imitation firearm and possession with intent to supply a controlled drug of Class B.
Sylwester Idziak, 31, of Winchester Road, Southampton, has been charged with two counts of conspiracy to supply a controlled drug of Class B and possession of an imitation firearm. They were due to appear at Southampton Magistrates Court today (September 13). 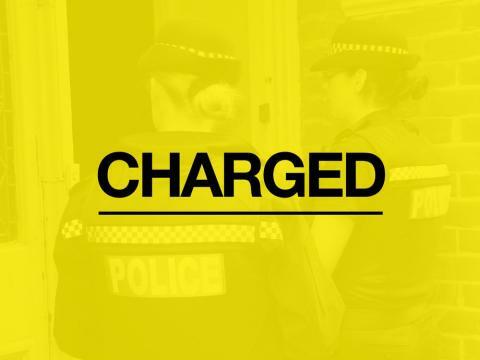 Four other men arrested on suspicion of conspiracy to supply drugs and possession of a firearm, aged 27, 30, 37 and 39, have been released from custody but remain under investigation. The men were arrested after officers stopped a vehicle on Archers Road, in Southampton, on Tuesday morning.